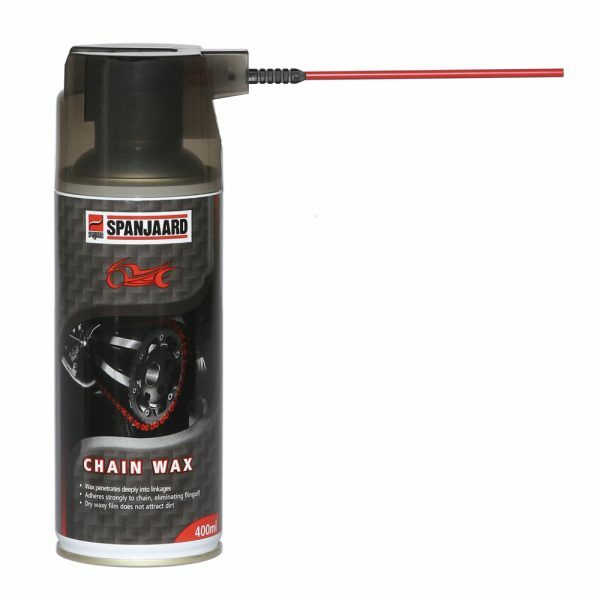 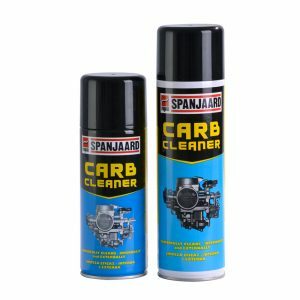 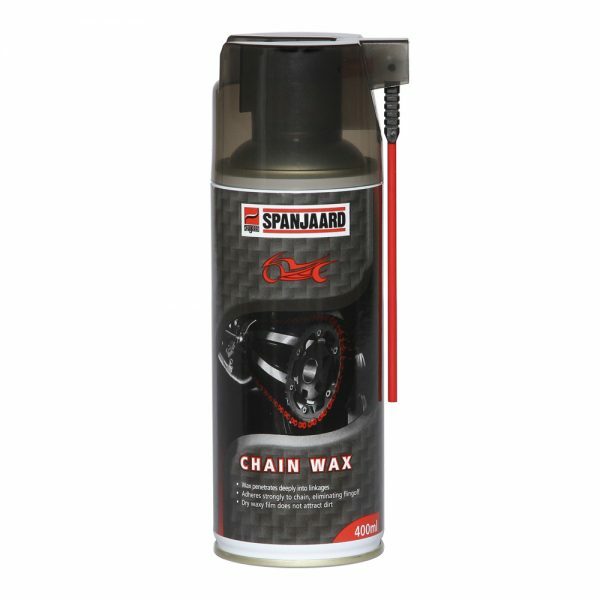 A superior blend of waxes and extreme-pressure additives in aerosol form for application to all motorcycle chains. 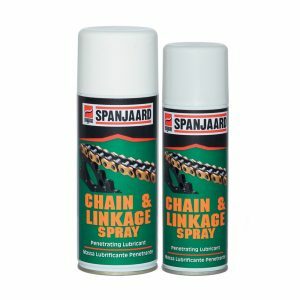 Prolongs chain life by protecting against wear, water and corrosion. 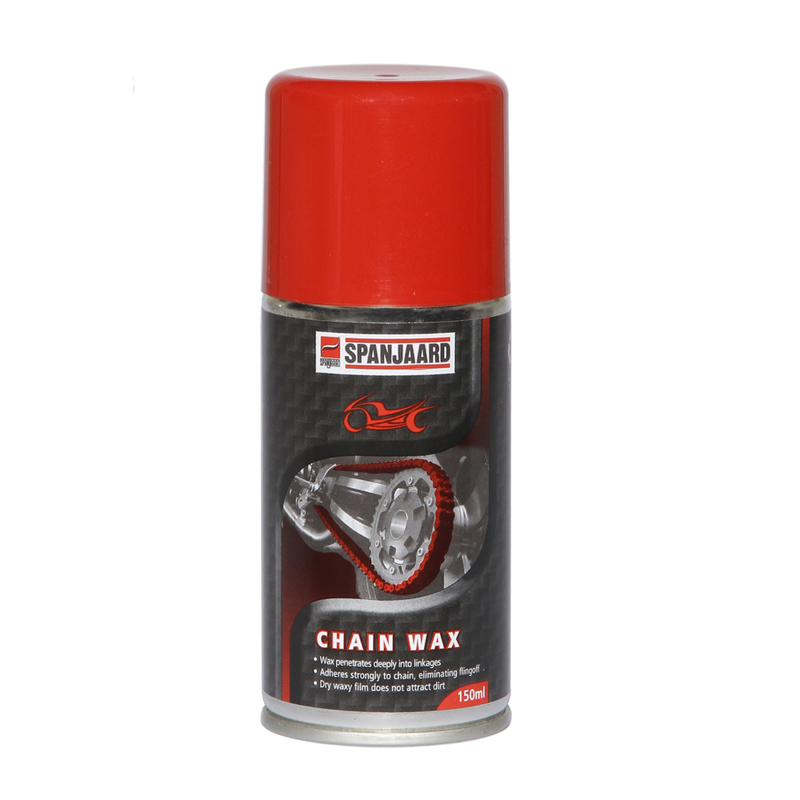 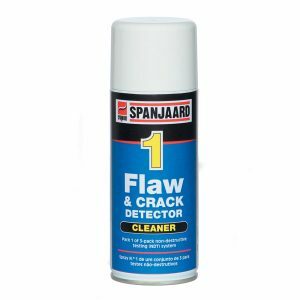 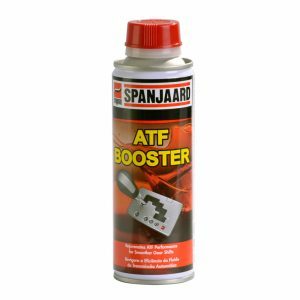 Adheres strongly to the chain, eliminating fling-off.